Sanford Health focuses on helping individuals in the workplace and community who are struggling with anxiety, depression, psychological and emotional stress reactions and behavioral needs. We offer outpatient, partial hospital and inpatient services for adults and outpatient care for children and adolescents. 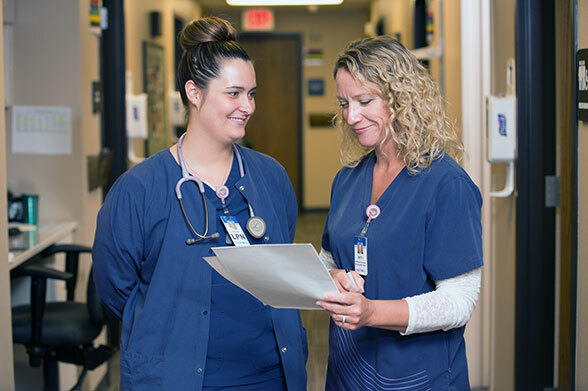 Behavioral Health nurses become experts in assessing, diagnosing and treating people with mental illnesses. 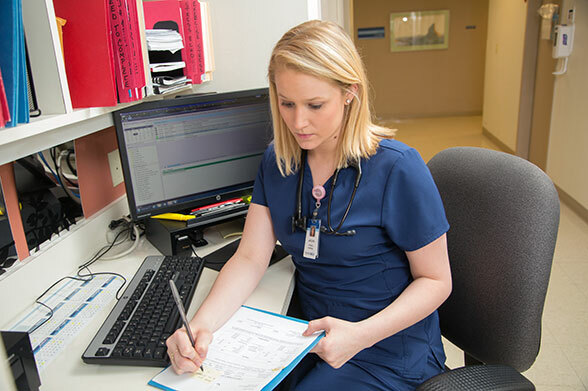 Here, nurses work as part of a team of experienced Psychiatrists, Psychologists and Therapists to provide a variety of therapeutic strategies to reduce symptoms, improve life skills and help people regain control of their lives. Take a look below at our available opportunities within this category and join our Nursing team today. If you have questions about a position or would like to speak with an HR professional, fill out the form here.